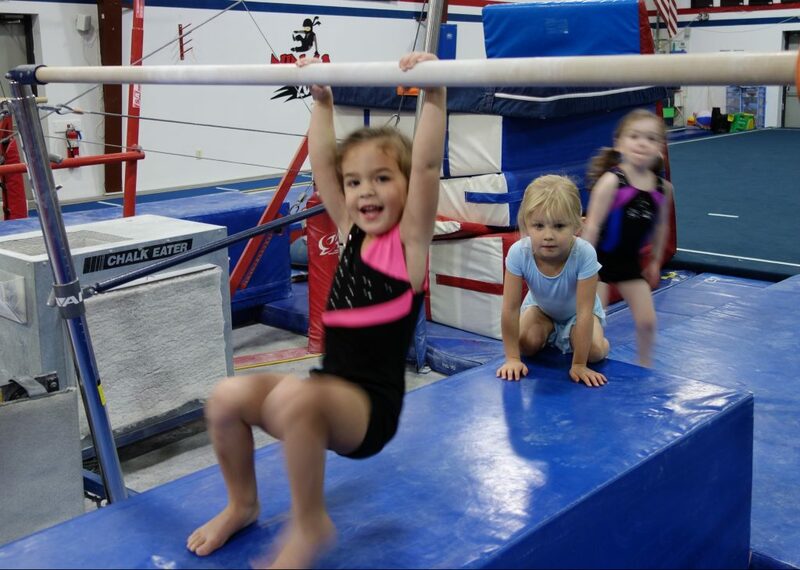 Our instructors are excited to give your child a fun gymnastics experience while teaching them on equipment that is built specifically for their size and needs. Our lesson plans develop strength, flexibility, and coordination by introducing basic gymnastics positions and skills. Special price for winter 2019 (Feb-March). Cannot be combined with any other offers. Regular tuition is $95 ($86 for 1pm classes).